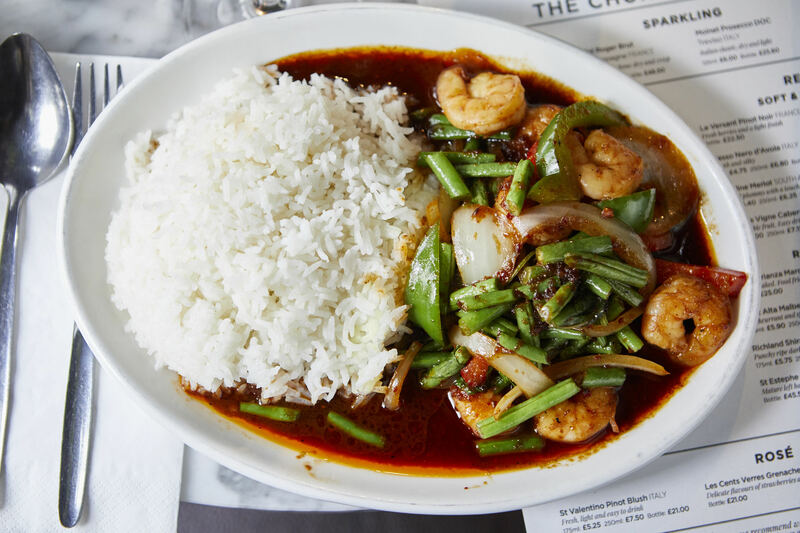 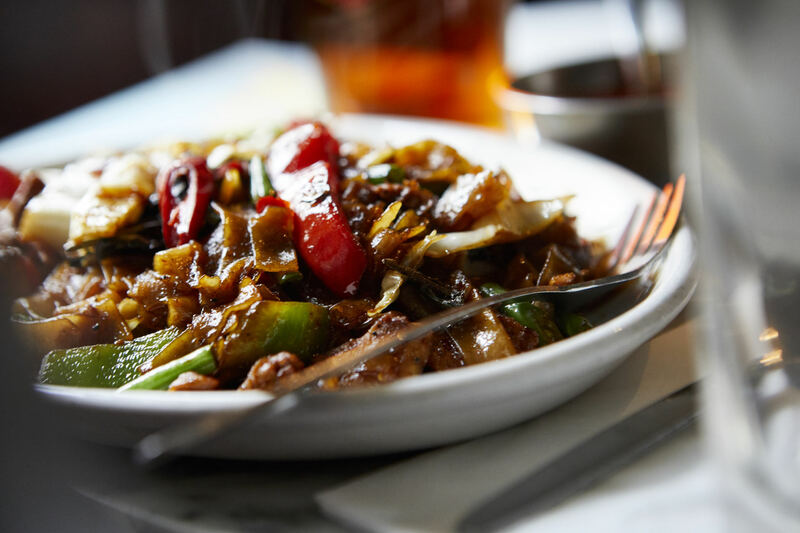 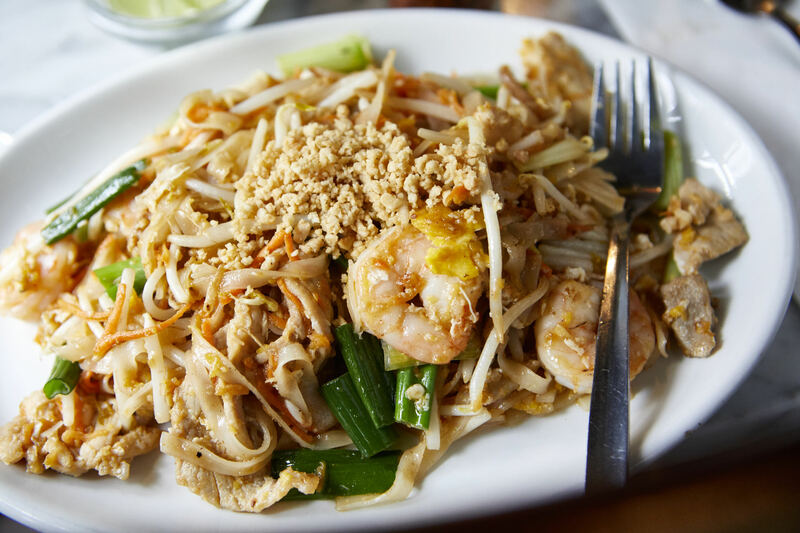 For over 25 years, the highly skilled chefs in our Thai Kitchen have been wowing guests with authentic regional dishes. 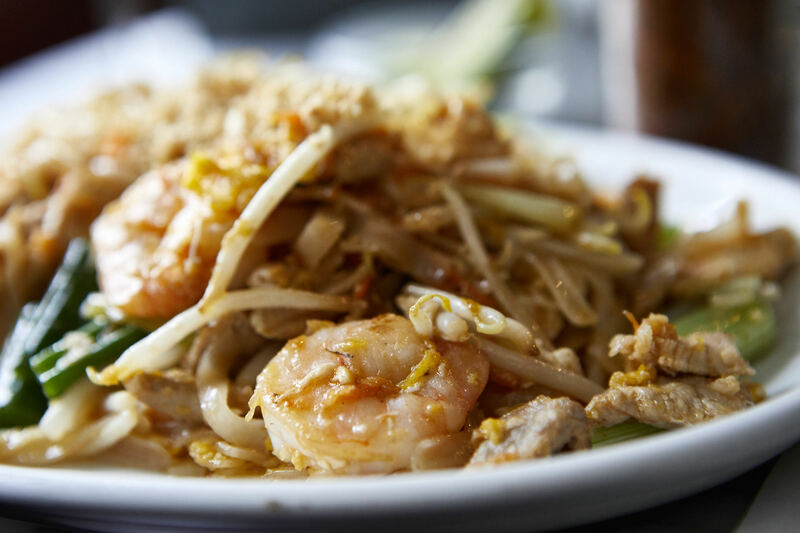 From the soft and mild "Pad Siew" noodles to the hot and spicy "Kaeng Par" curry, you'll find outstanding dishes to suit all tastes. 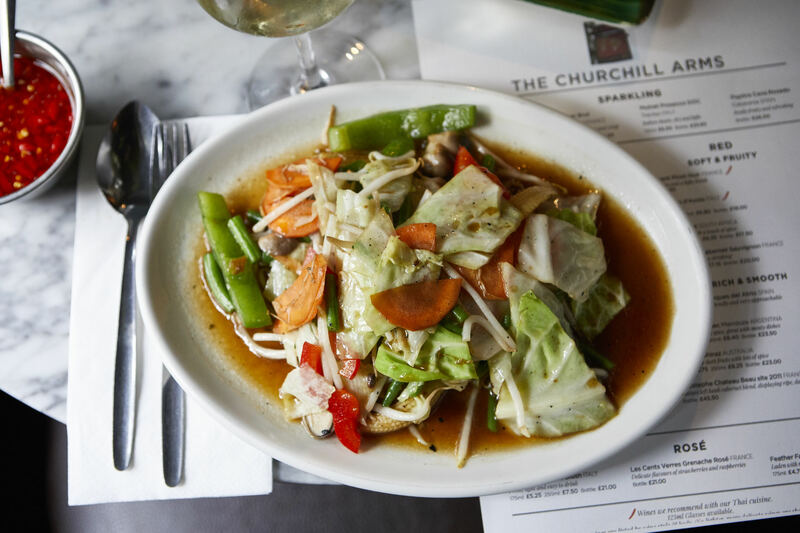 These family recipes, handed down through generations, are served in our wonderful butterfly-themed conservatory, a relaxing space a million miles away from the London rush. 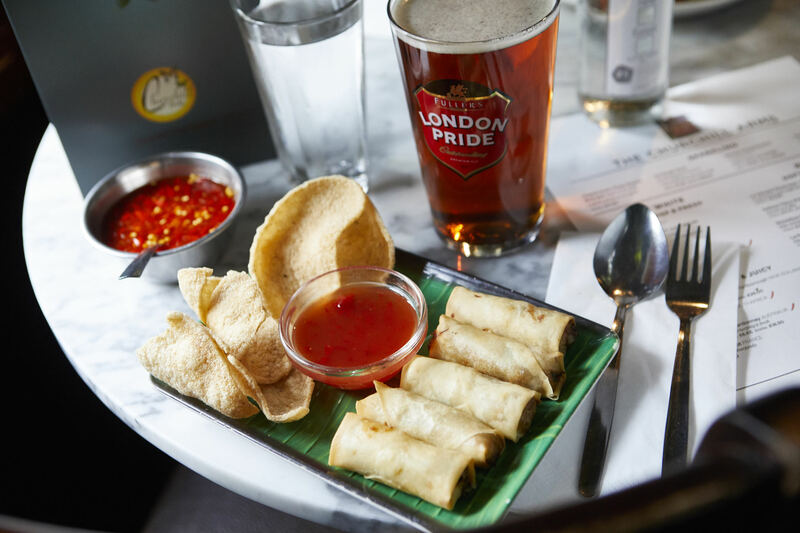 Come and meet Gerry, James and Paw to discover the tantalising tastes of Thailand here in the city. 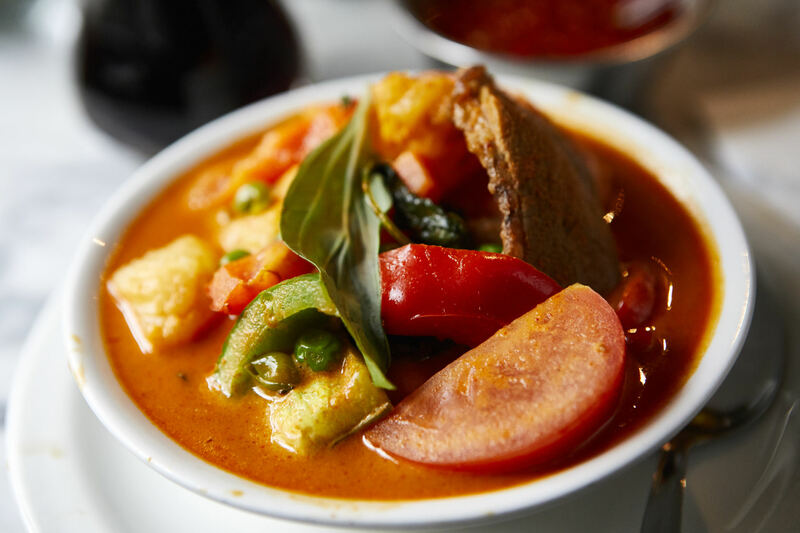 To make a reservation in our famous Thai restaurant please call 020 7792 1246.